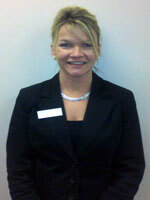 Whitney is a full-time study coordinator. 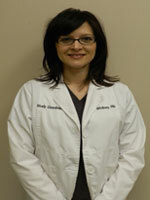 She coordinates all aspects of the study protocol under the direction of the Principal Investigator. She assists the investigator with daily study visits per protocol. 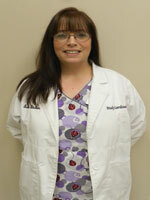 Whitney has been employed by Spectrum Medical, Inc. (formerly Danville Orthopedic Clinic) since 2009.